More than 1.5 billion people worldwide rely on AccuWeather to help them plan their lives, protect their businesses, and get more from their day. AccuWeather provides hourly and Minute by Minute™ forecasts with Superior Accuracy™ with customized content available on smartphones, tablets, wired and mobile Internet sites, connected TVs, and Internet appliances, as well as via radio, television, and newspapers. 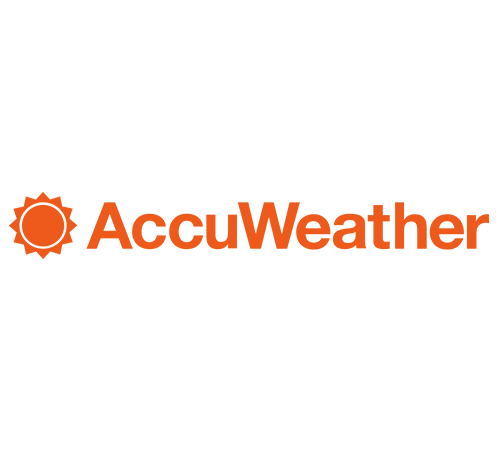 AccuWeather also delivers a wide range of highly customized enterprise solutions to media, business, government, and institutions, as well as news, weather content, and video for more than 180,000 third-party websites.